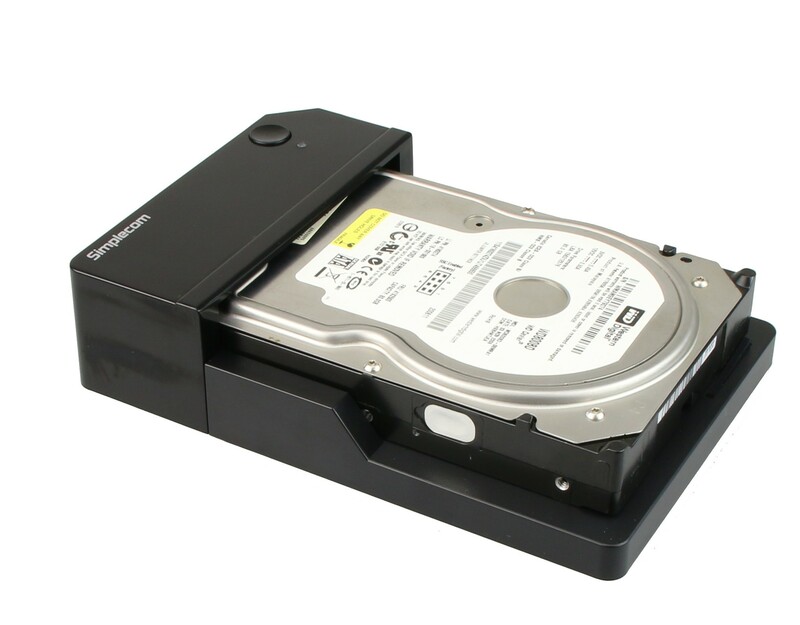 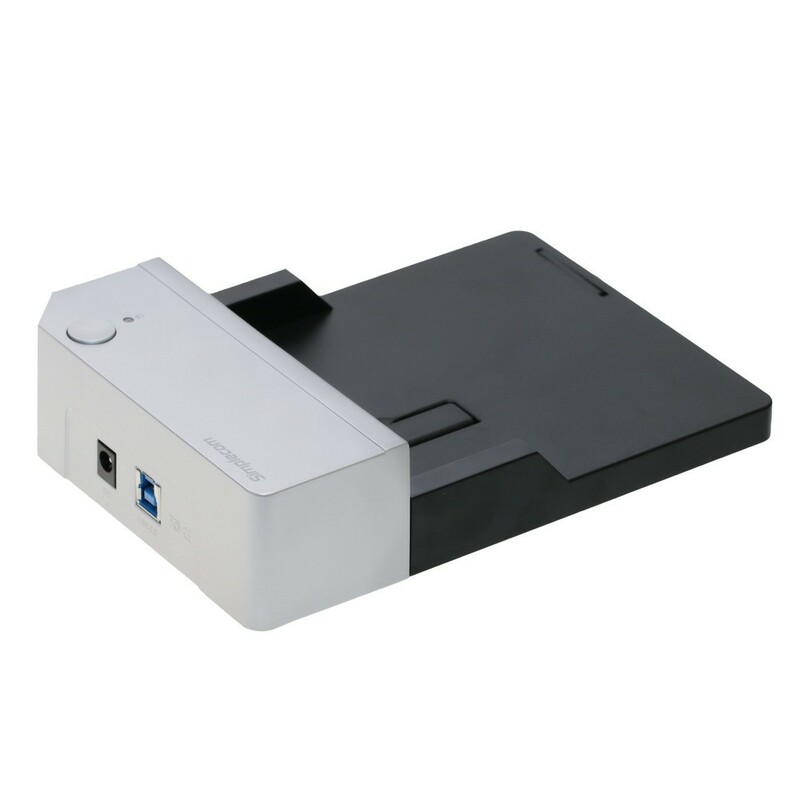 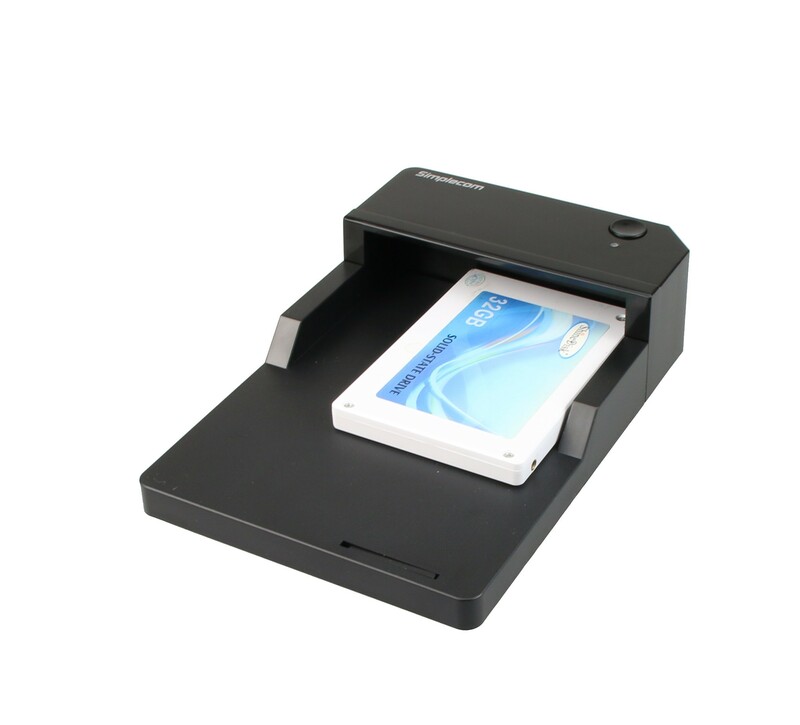 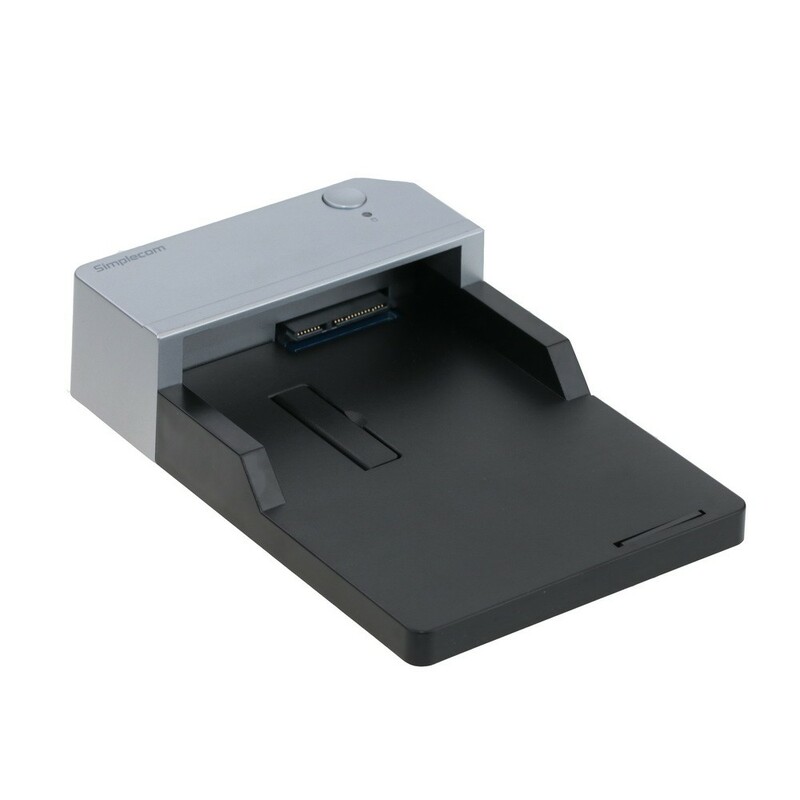 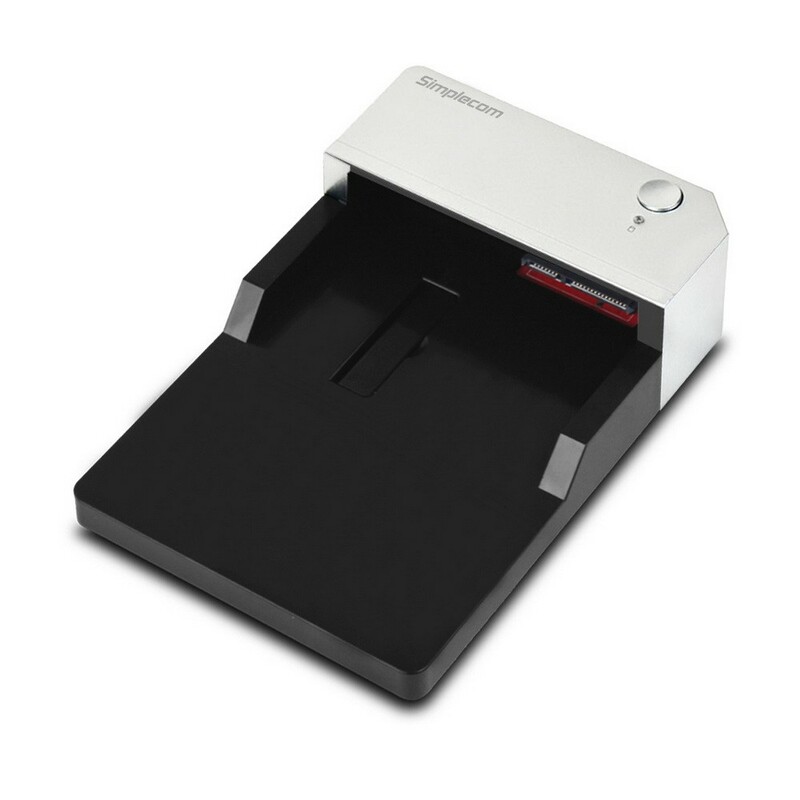 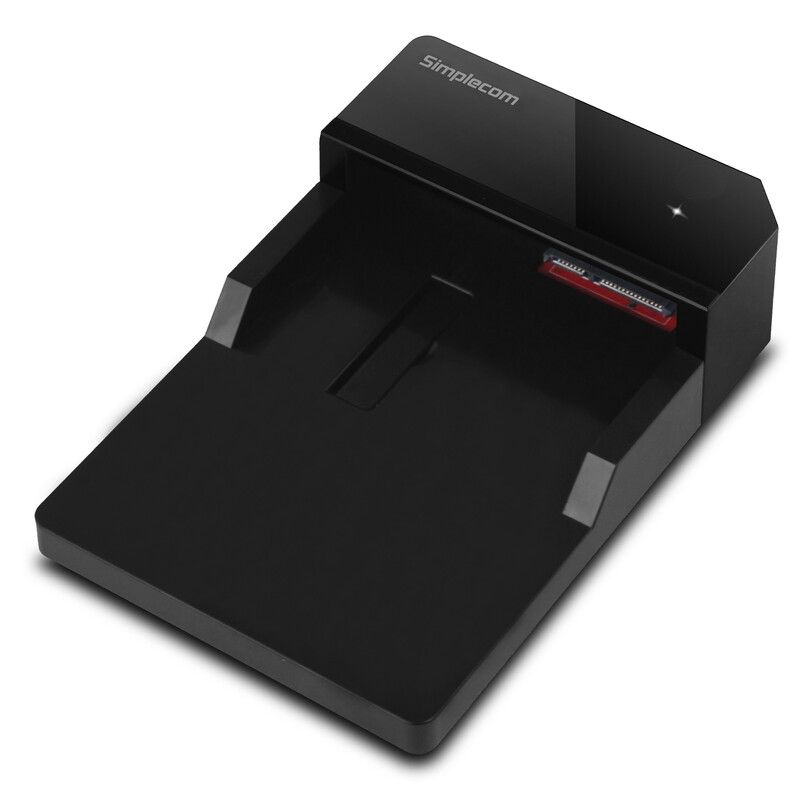 Simplecom SD323 is an USB 3.0 hard drive docking station for super speed data transfers. 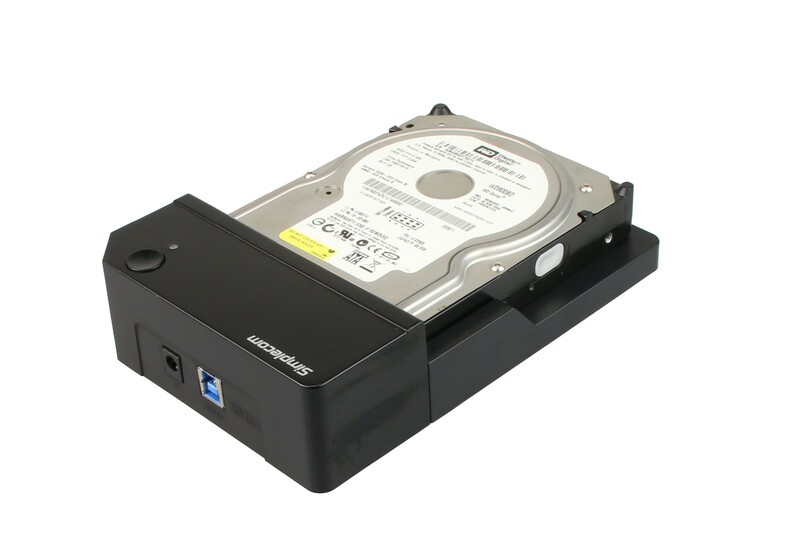 This is the next generation data transfer super speed that will provide you with a faster and reliable transfer of data from your computer onto your docking station. 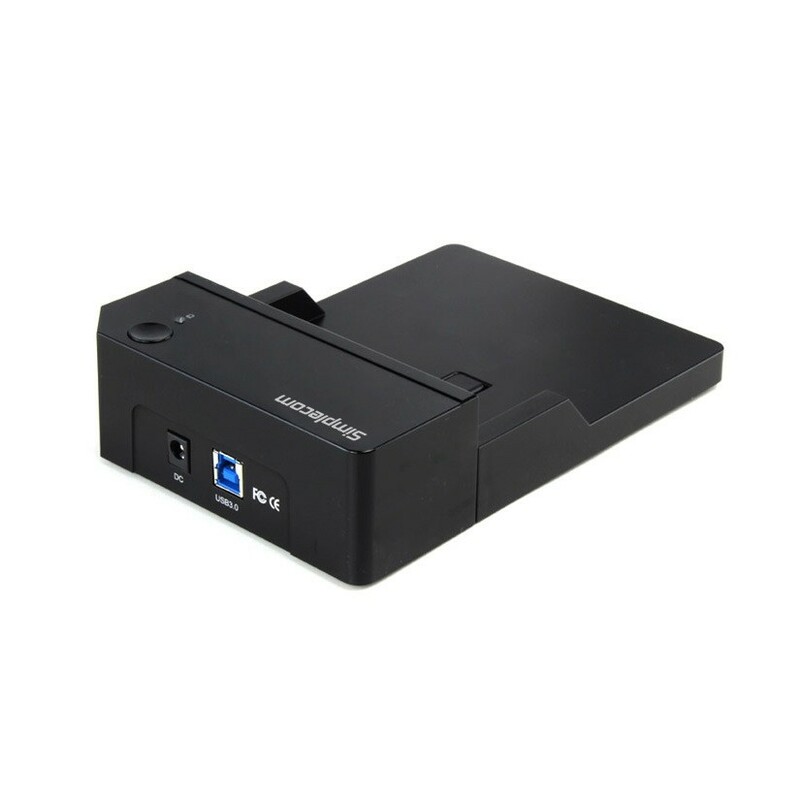 SD323 USB 3.0 HDD docking station supports 3.5" or 2.5" SATA hard drive, and enables you to transfer tons of digital contents such as Videos, Music, Documents and more in record transfer time from your computer onto your HDD docking station.